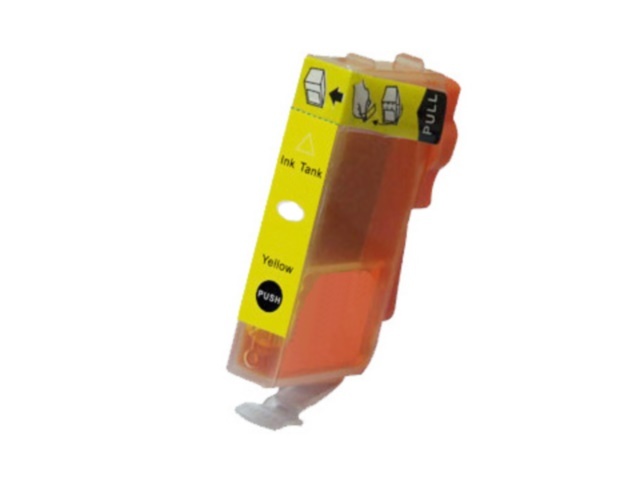 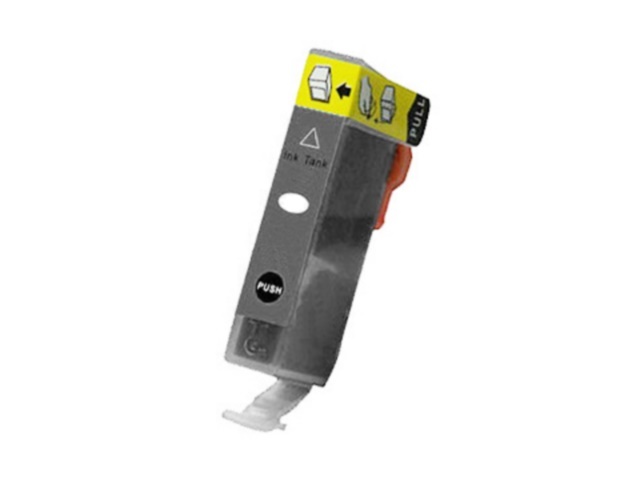 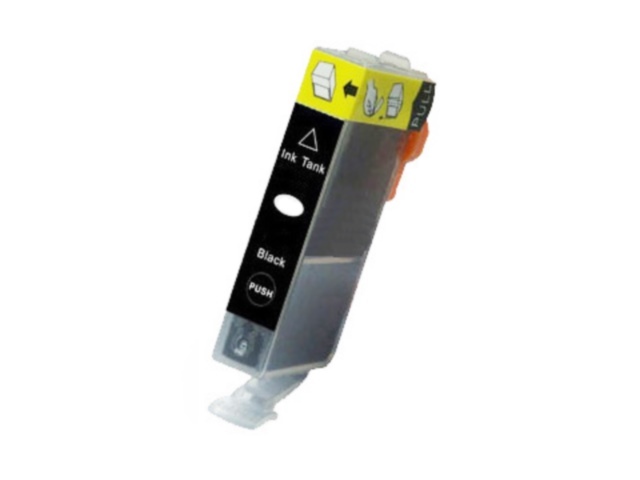 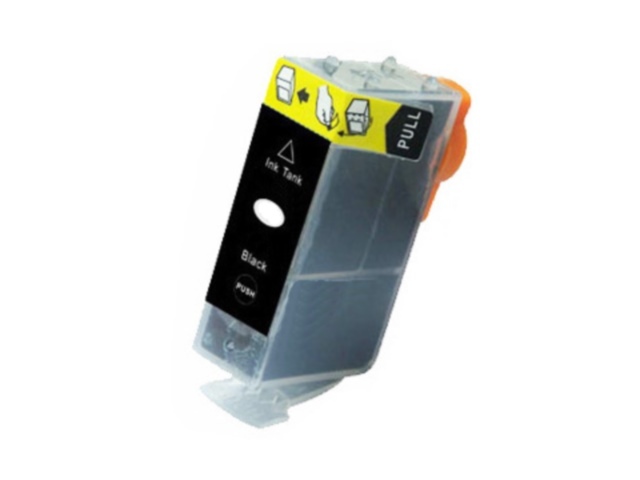 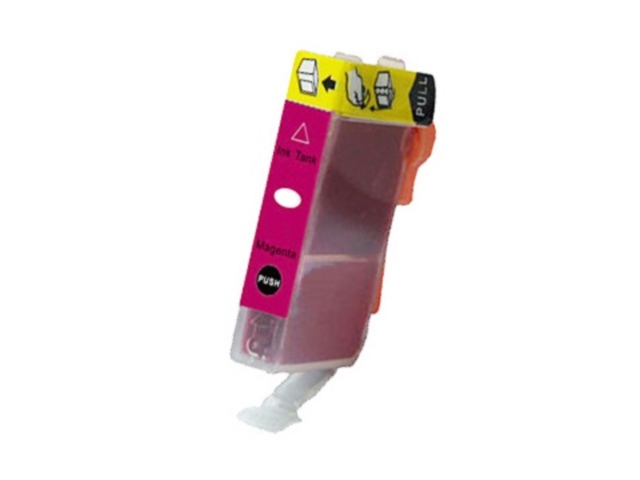 This cartridge is compatible with the Canon CLI-251M and CLI-251XLM cartridges. 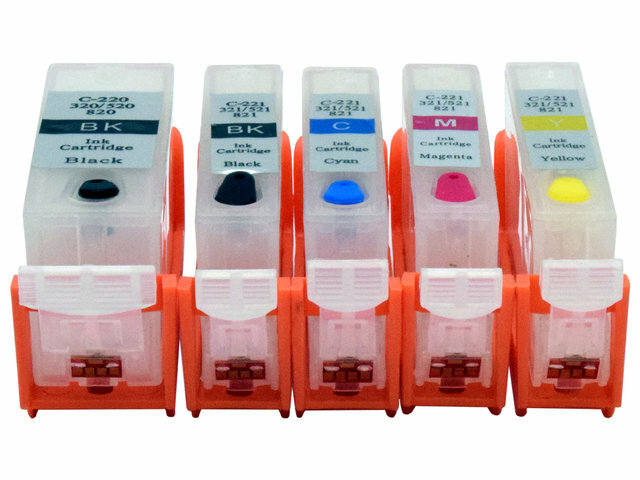 This cartridge yields 700 pages at 5% coverage, just like a new Canon CLI-251XLM. 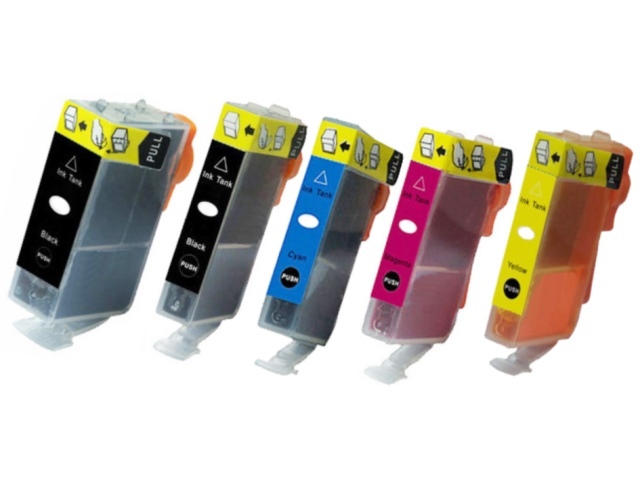 It is filled with the same volume of ink as the original.